This module provides the Oracle Java JRE7 to allow module developers to build Java based modules using a shared Java installation. After Nextcloud is configured, add this line on nextcloud config. Optional for x64 platform and x86 over 11.0.3.5 version, add also Redis mem cached in nextcloud config. Redis module have to be installed and running. It can take hours to complete. 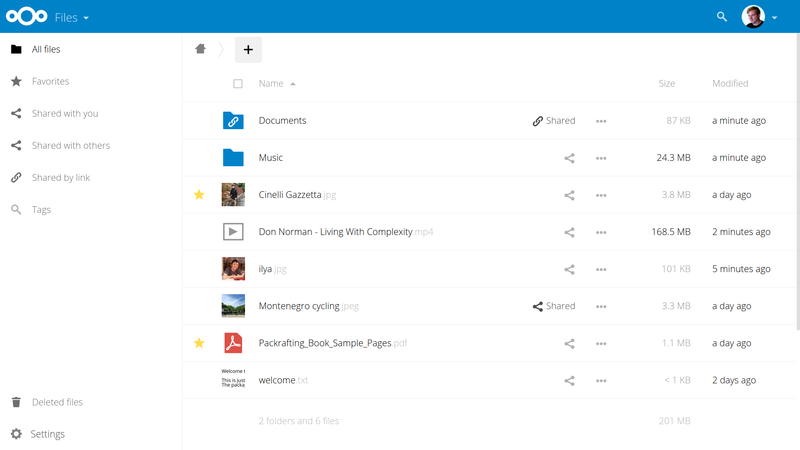 With Nextcloud, system administrators can control and direct the flow of data between users on a server. Rule based file tagging and responding to these tags as well as other triggers like physical location, user group, file properties and request type enables administrators to specifically deny access to, convert, delete or retain data following business or legal requirements. Features including our monitoring app, 2-factor authentication, brute force protection and our Eur 5000 security bug bounty program give you the highest level of security and protection against privacy breaches. 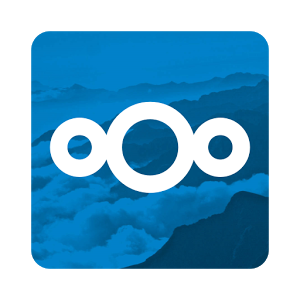 The Server Information app provides a way for admins to monitor the health and performance of a Nextcloud system. 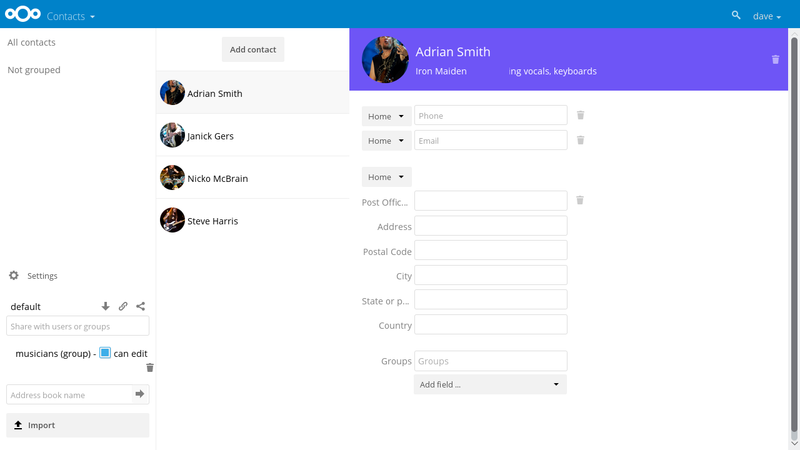 Besides the graphical UI, an API endpoint provided makes it possible for system administrators to import this data in their monitoring app so they can keep an eye on Nextcloud operations from the same place they monitor the rest of their infrastructure. Support for SWIFT, (S)FTP, WebDAV, Amazon S3, Google Drive, Dropbox, SMB/CIFS/Windows Network Drive, Sharepoint and OpenStack Object Storage (Swift). What eXtplorer can do for you?